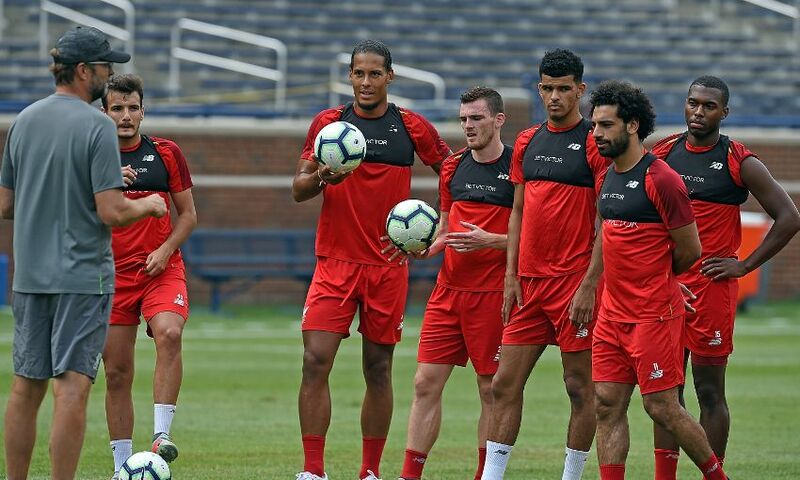 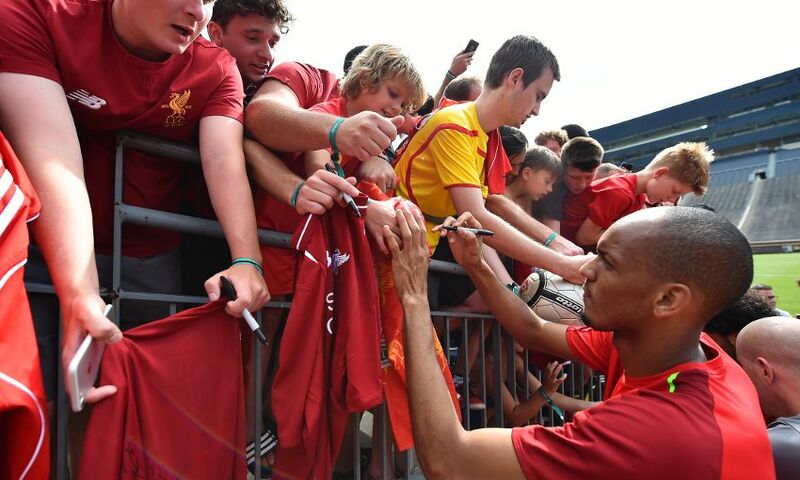 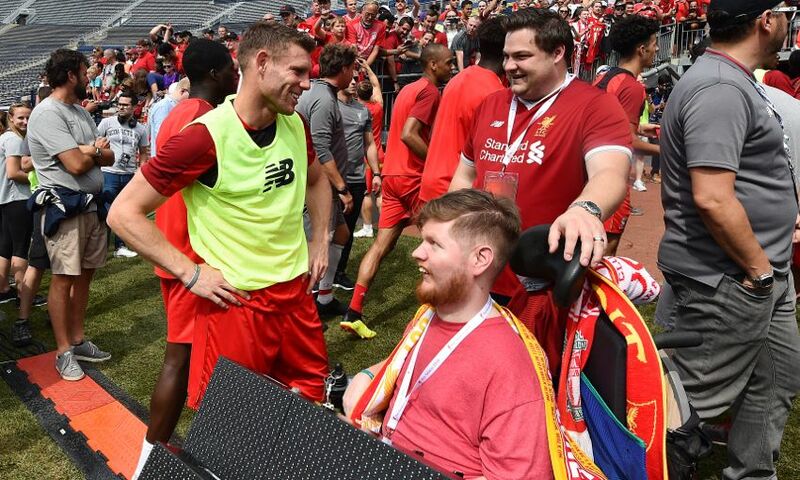 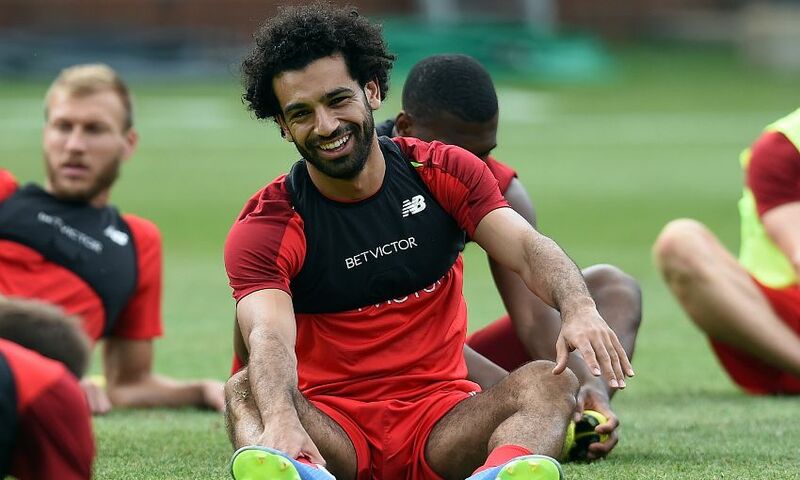 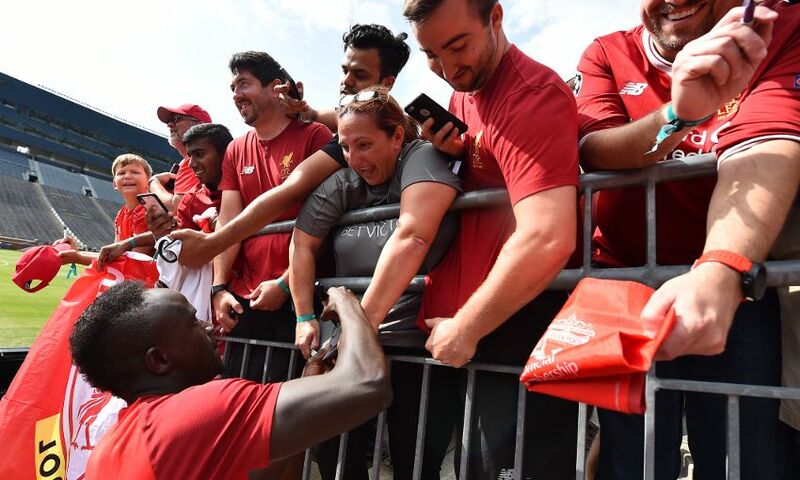 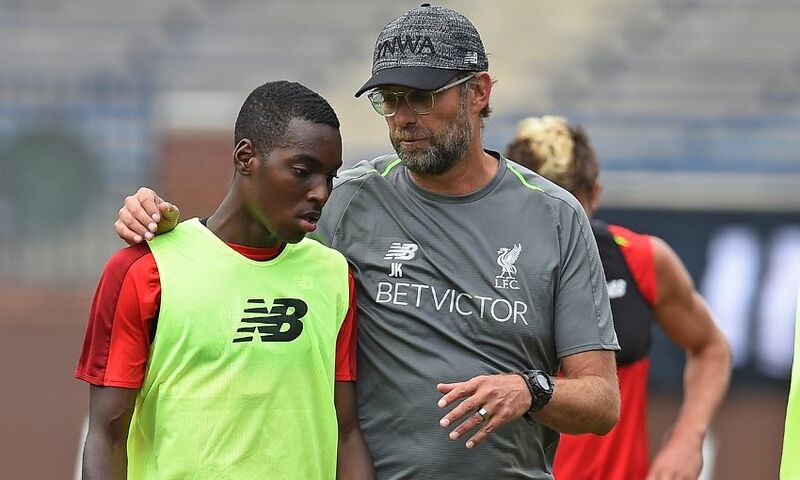 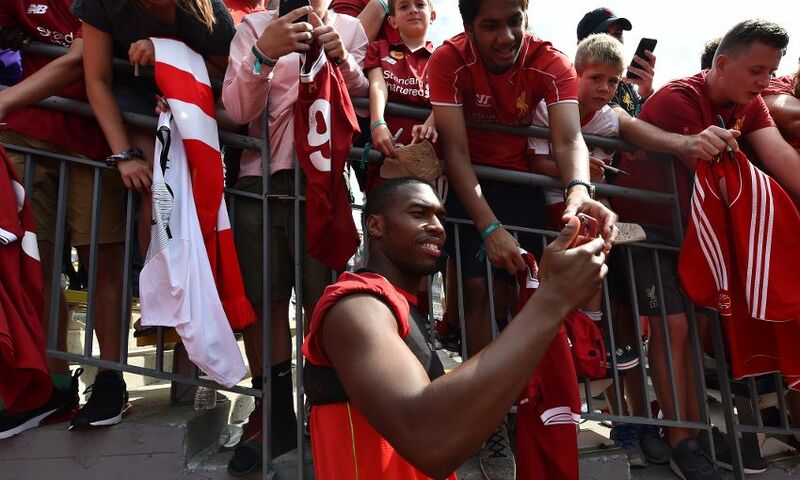 Liverpool warmed up for their appearance at The Big House with a training session in Michigan on Friday afternoon. 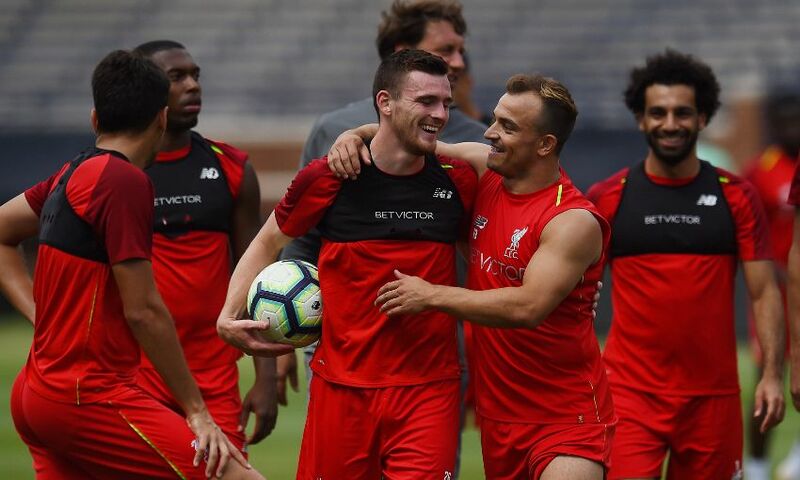 The Reds face Manchester United at the 107,000-capacity Michigan Stadium tomorrow night to wrap up their USA pre-season tour. 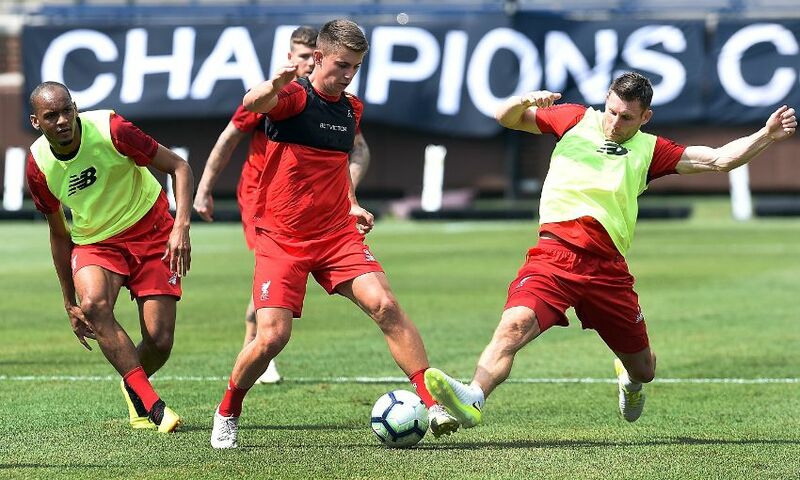 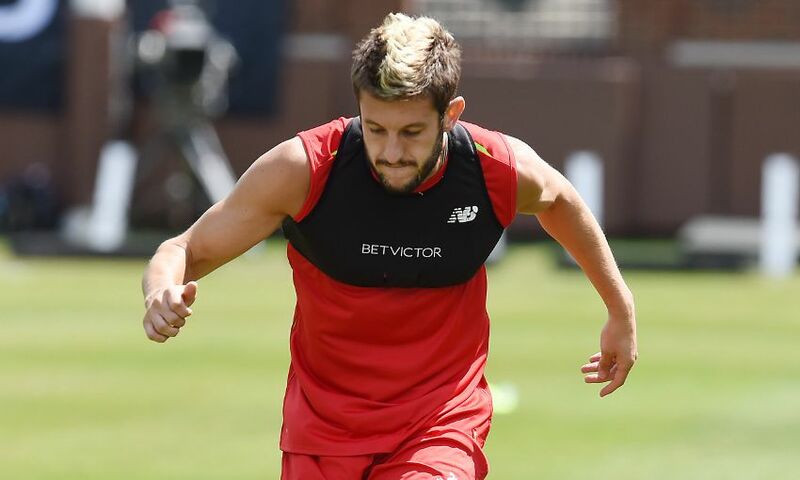 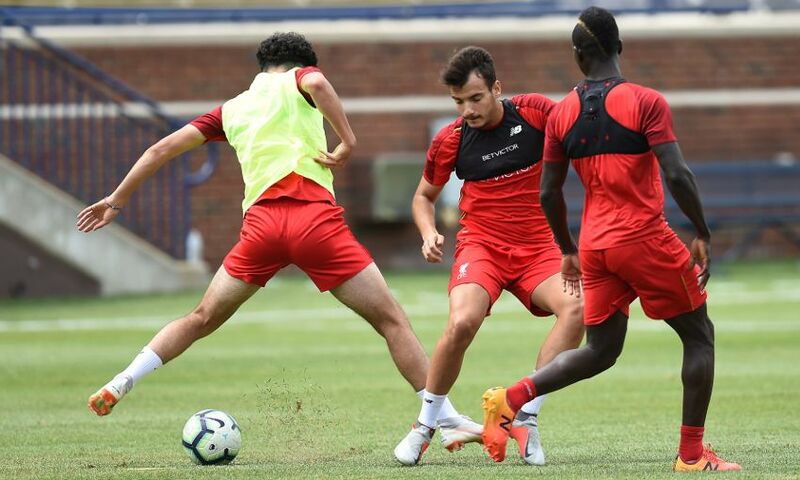 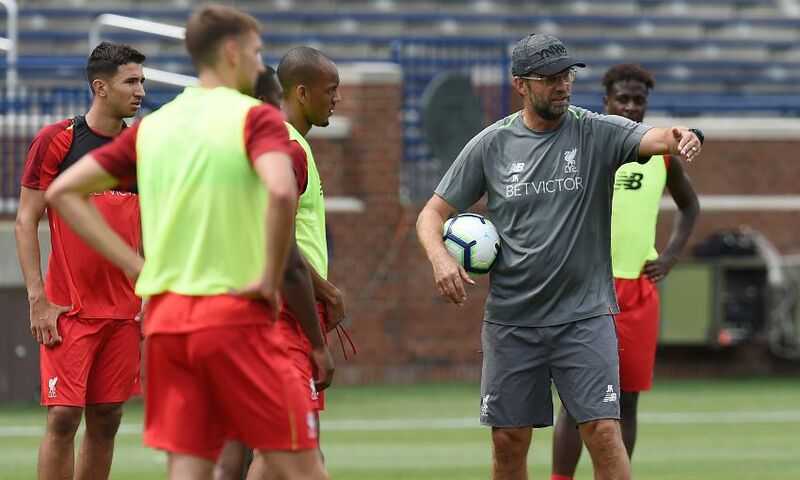 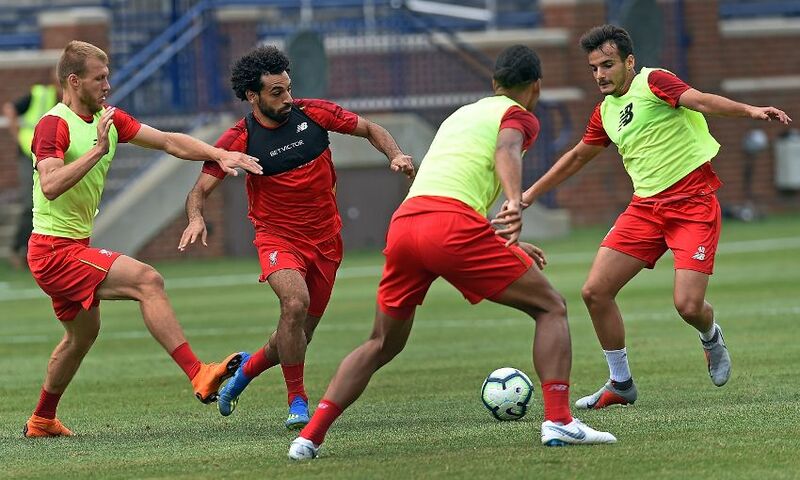 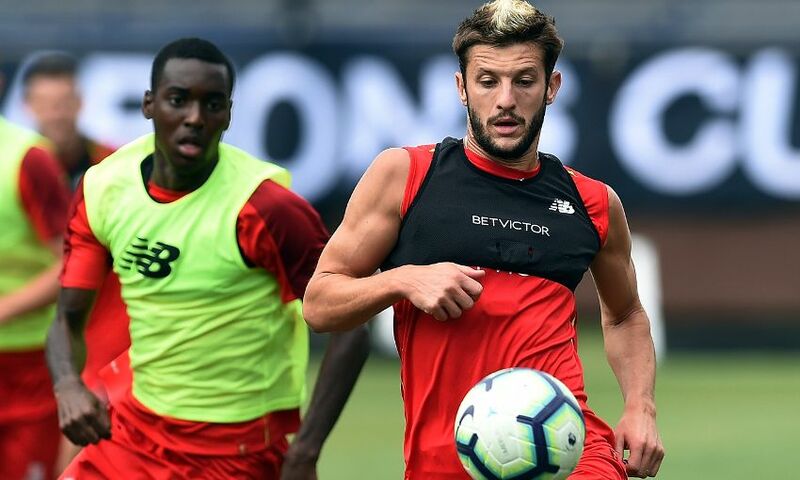 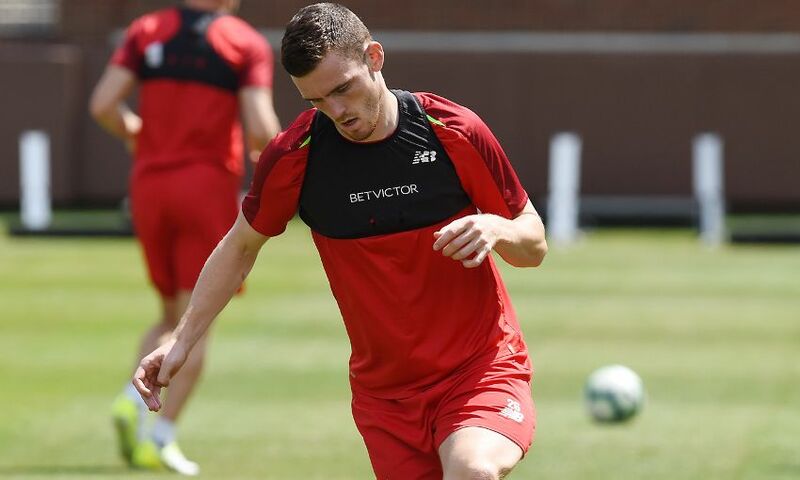 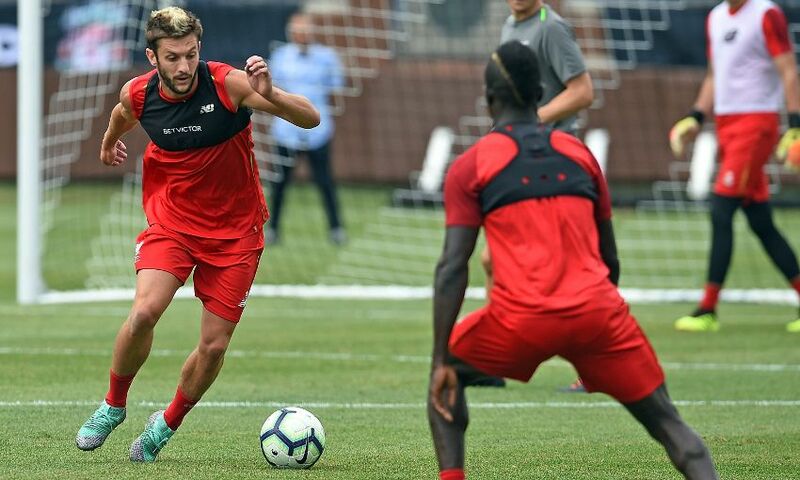 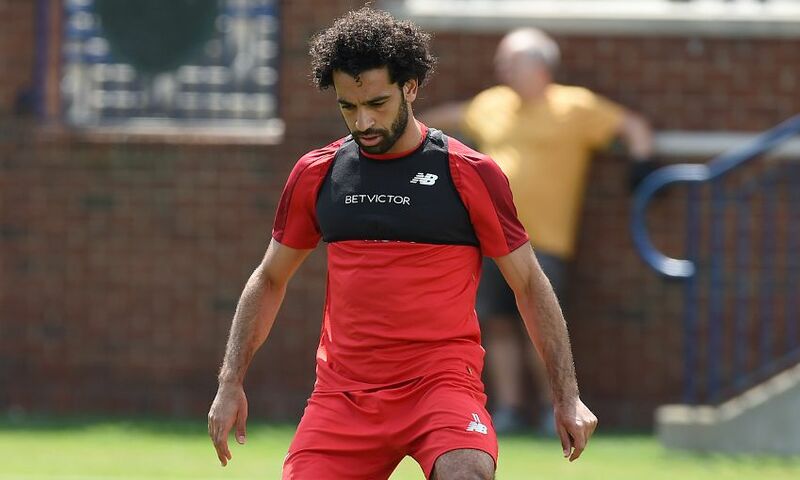 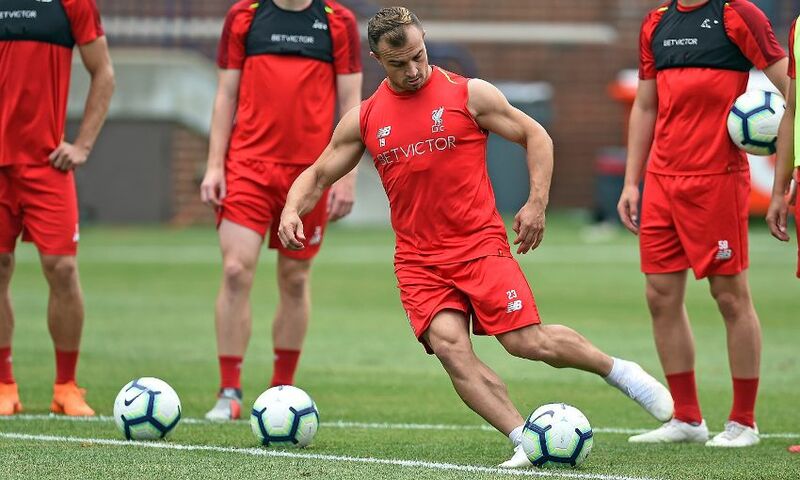 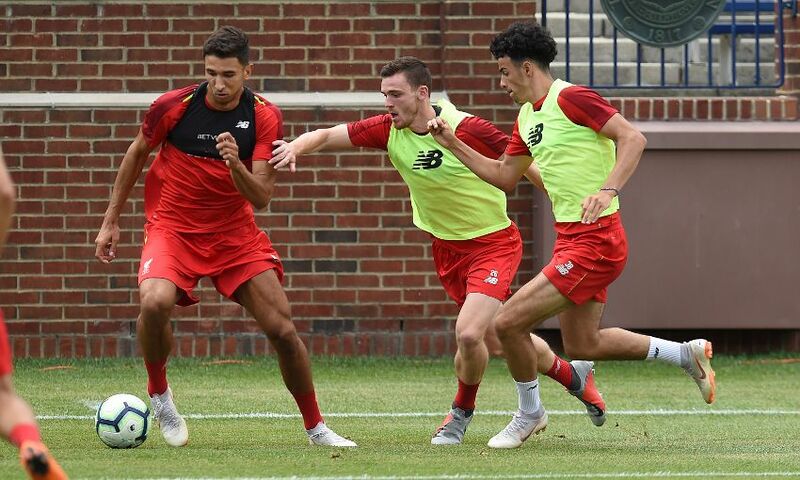 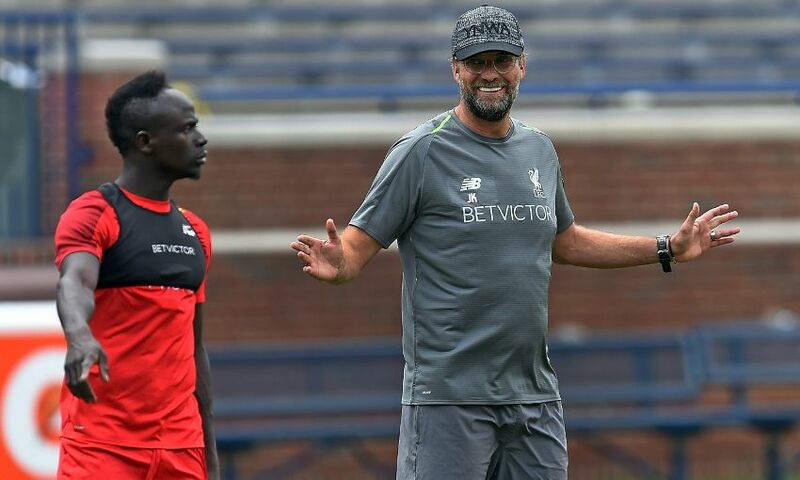 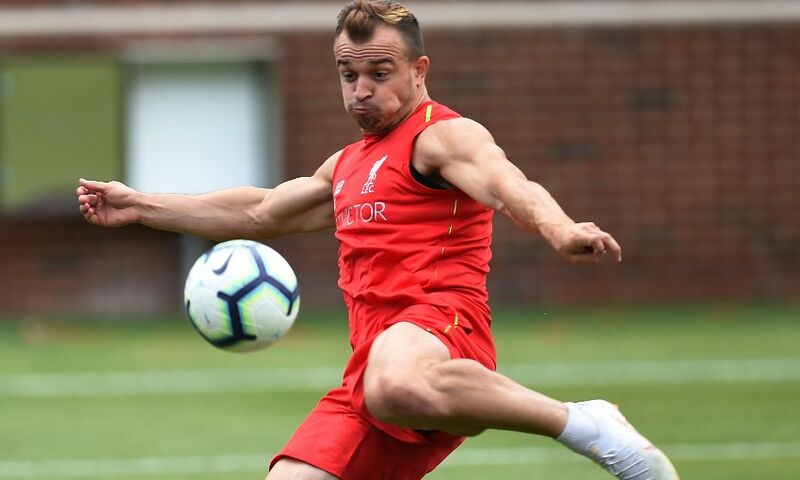 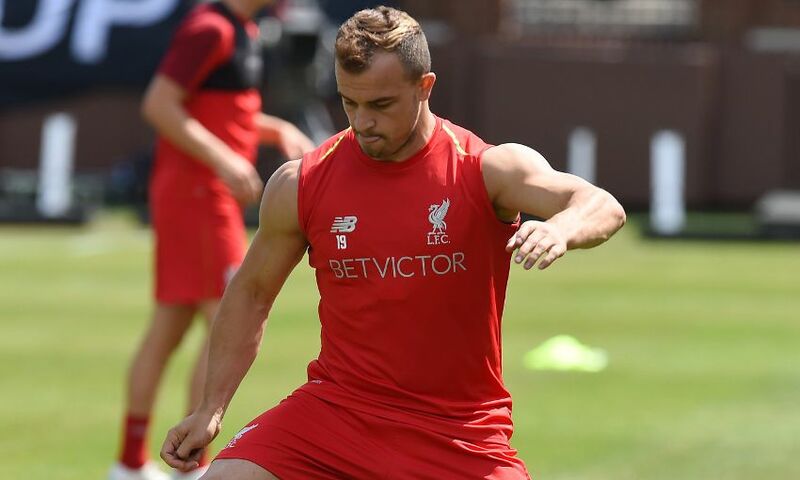 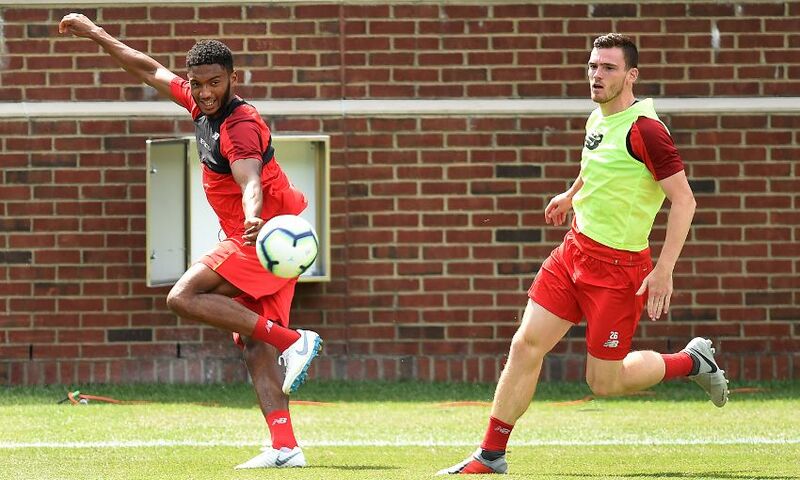 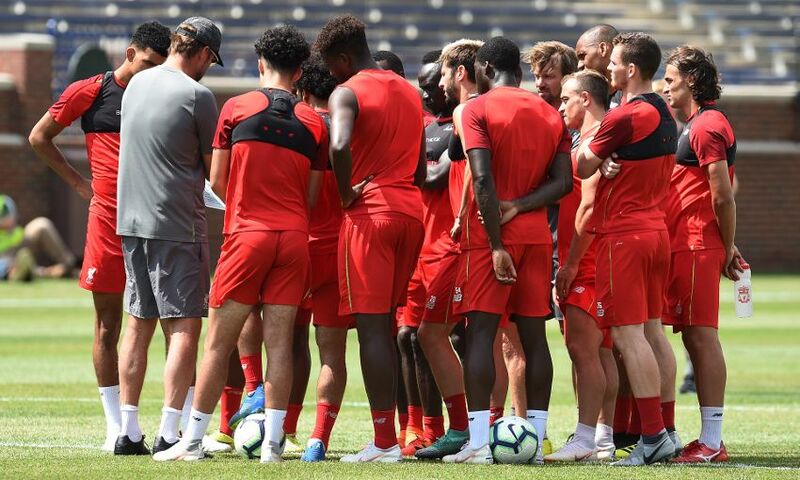 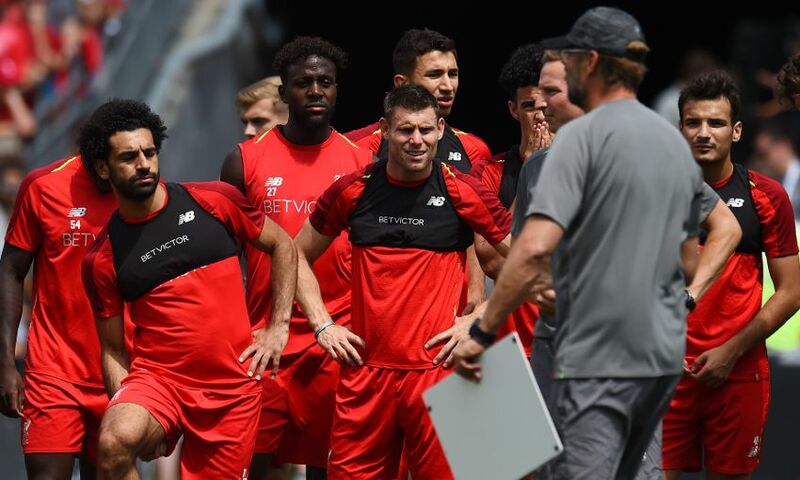 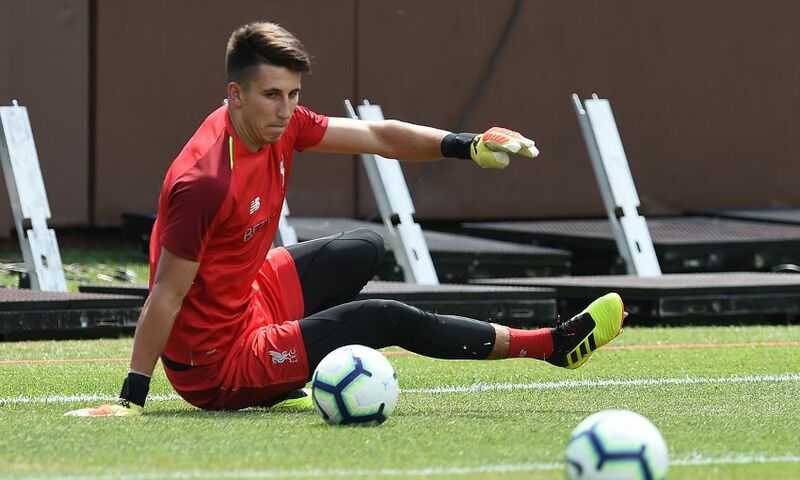 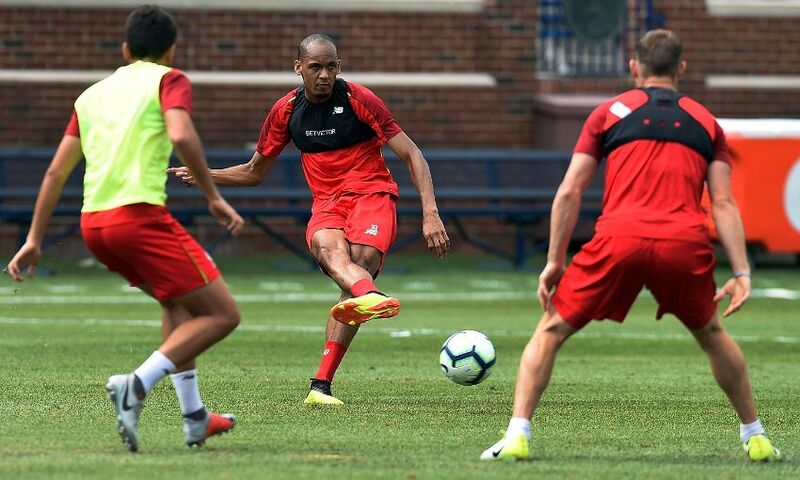 Jürgen Klopp's side got ready for the much-anticipated International Champions Cup match by working out at the venue on the eve of the game.